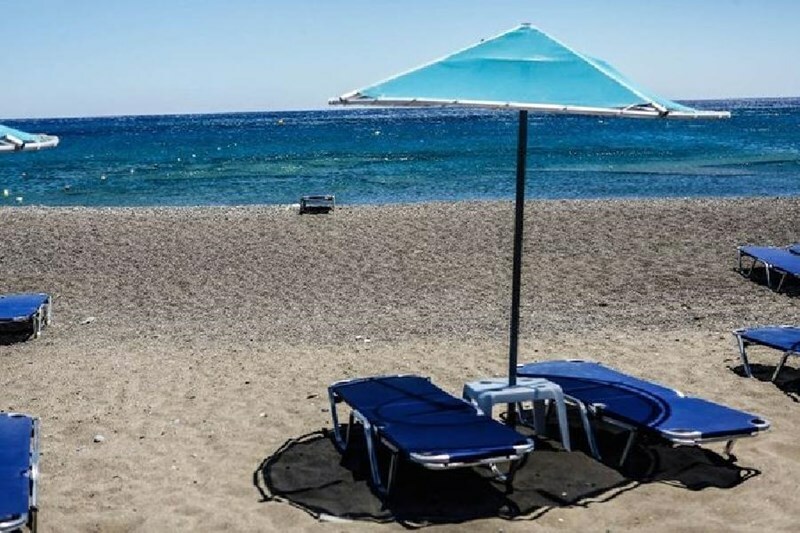 General Description: Dessole Blue star Ierapetra is located 100 m from the sandy and gravel beach. The closest city to the hotel is Ierapetra (4 km). Other cities: Heraklion (100 km). Located in Ierapetra, the hotel offers 154 rooms and was renovated in 2013. The staff in this hotel speaks English and German. A playground for children is available. The hotel features a fresh water swimming pool, seasonally open with a separate children's pool. Sunshades and sunbeds are available at the beach and at the pool. Accessible from the hotel: airport HER (100 km). Amenities: This family friendly hotel offers a child club to ensure a comfortable stay for parents as well as young guests. Reception hours: 24h Service. Meals: The breakfast type is Buffet and it is provided from 07:00 - 10:00. Evenings can be spent at the lobby bar. Sport and Leisure: Activities such as table tennis and darts are offered at the hotel.